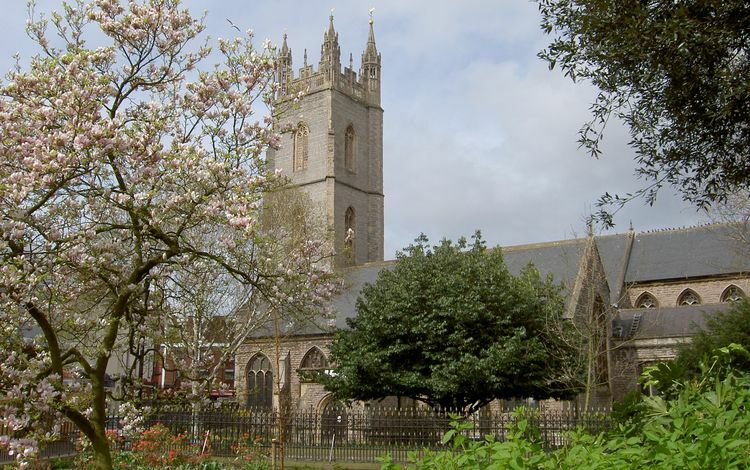 The Friends of St John’s Church Cardiff – Supporting this historic building in the city centre. 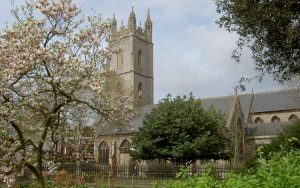 The church of St John the Baptist has stood in the centre of Cardiff for over 800 years, a place of worship for many generations of Christians, and a haven of peace and contemplation in the busy city. THE FRIENDS organisation exists to help preserve this fine mediaeval building for the future, for the benefit of Cardiff’s inhabitants and visitors.